Academic publisher Gale has released a new encyclopaedia solely focusing on global LGBT+ history. The title, Global Encyclopedia of Lesbian, Gay, Bisexual, Transgender, and Queer (LGBTQ) History, claims to be “the first international, authoritative and academically rigorous reference title” solely focusing on LGBT+ history. The Global Encyclopedia of Lesbian, Gay, Bisexual, Transgender, and Queer (LGBTQ) History is made up of three volumes, 1,800 pages and 383 entries on LGBT+ history, covering prominent figures and events globally in areas such as activism, art, literature, film, health and sociology across nearly 70 countries. The encyclopaedia editor Howard Chiang explained in a blog post the challenge presented by merging global history and LGBT+ history, which tend to have opposite aims—the former highlights connectivity and similarities, while the latter tends to stress diversity and multiplicity. The publisher described the new encyclopaedia as “the first international, authoritative and academically rigorous reference title” on LGBT history. Chiang said the editorial board tried to overcome these challenges by recruiting experts of and from different world regions, ensuring transnational topical coverage and placing particular focus on discussing imperialism and colonialism. “A closer look at LGBTQ experience reveals why distinctions such as that between ‘global’ connections and ‘imperial’ dominance—or the friction between global history and LGBTQ history for that matter—can and should never find a straight-forward solution in a concerted effort to challenge the status quo,” Chiang wrote. 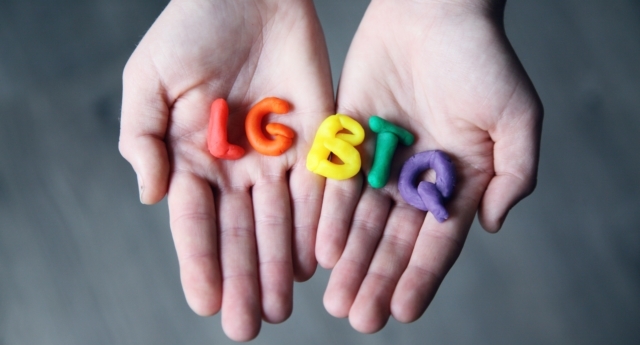 Previous initiatives to address the scarcity of notions of LGBT+ history include the creation of online encyclopaedia WikiQueer in 2012 and a series of global Wikipedia ‘edit-a-thons’ in 2014 aimed at increasing the number of articles related to LGBT+ issues on the digital platform. Publisher Gale thinks the encyclopaedia’s unique selling point is its global perspective and it hopes the title will provide a useful resource to libraries, students and researchers who may otherwise struggle to access this kind of material, fostering dialogue and understanding. “Gale created the Global Encyclopedia of LGBTQ History to address the lack of academic, international LGBTQ content available for libraries and researchers,” said Paul Gazzolo, senior vice president and general manager at Gale.